Need a new website that speaks directly to your customers, is optimised for SEO (Google ranking) and fits within your budget? With 20+ years experience, I can assist with all aspects of website design to ensure new customers find your products and services online. IMPORTANT: All work is completed by me – not by overseas contractors – your assurance that your website has been developed by someone who your business and what motivates your customers. 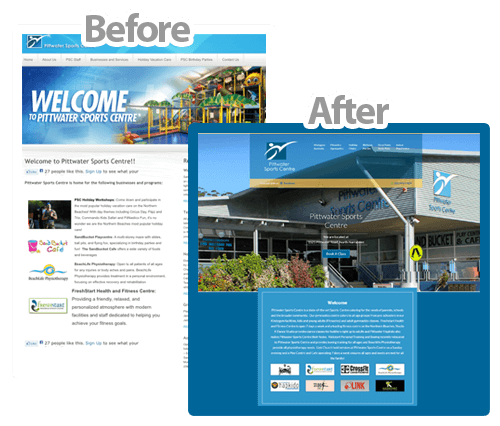 Does your current website need a facelift? Don’t waste money on a new website when your existing website may just need a spruce up. 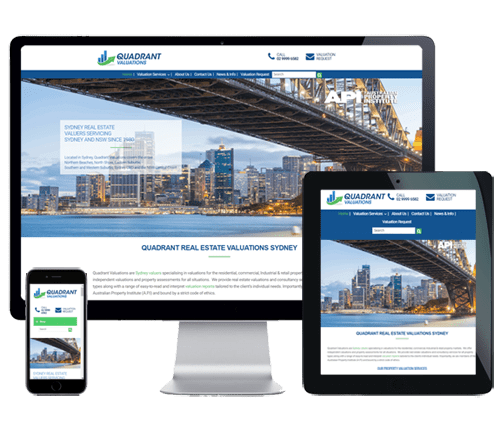 I can upgrade your existing website to a more contemporary design so it’s mobile-friendly and to ensure it’s optimised correctly to attract a top Google ranking. I can also convert WIX or Squarespace websites to a more user-friendly platform optimised for a top search engine ranking. Is your website limping along on page 4 of Google? 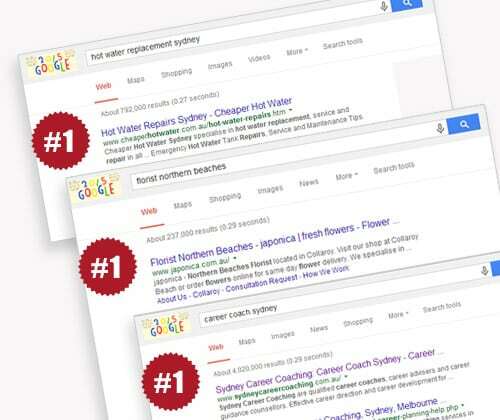 Are you missing out on new business because your competitors rank ahead of you on Google? Chances are your website hasn’t been optimised correctly for SEO (or perhaps not at all). 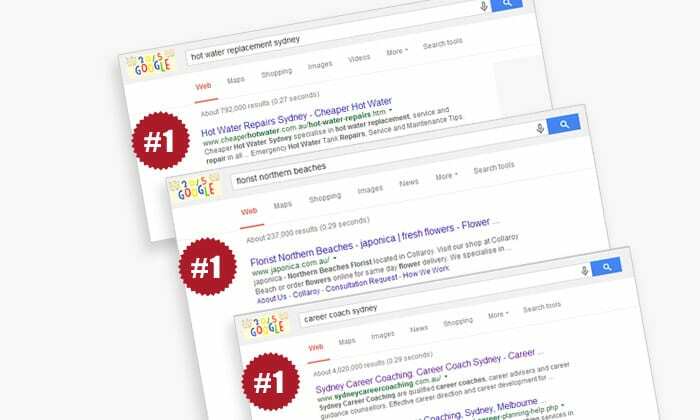 I can help achieve a page one organic Google ranking quickly – and ensure you stay there! WordPress powers over 30% of the world’s websites. It’s potential is endless! 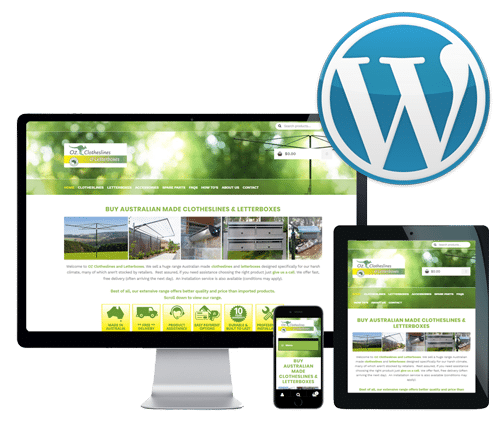 I can create a beautiful, mobile-friendly WordPress website that is in keeping with your brand and actively promotes your products and services and revolutionise how you do business online. Confused about what social media platform(s) are best for your business? Not sure if you’re posting, tweeting or hash-tagging correctly? Too busy to manage your social media accounts regularly? I can manage all your social media marketing for you giving you the assurance it’s being done correctly. 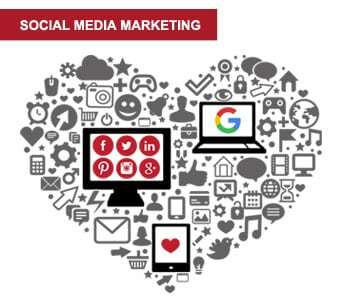 Additionally, my social media courses provide the answers to these questions and give you the confidence to manage your social media effectively in-house. Rebecca Mitchell specialises in the elements required to achieve business success online - cost effectively. This includes new website design, existing website upgrades, SEO (search engine optimisation for Google ranking), social media management and all online marketing solutions. Web design, SEO services, social media management and internet marketing specialists Northern Beaches & North Shore Sydney. RAM Marketing specialises in all the elements required to achieve business success online. 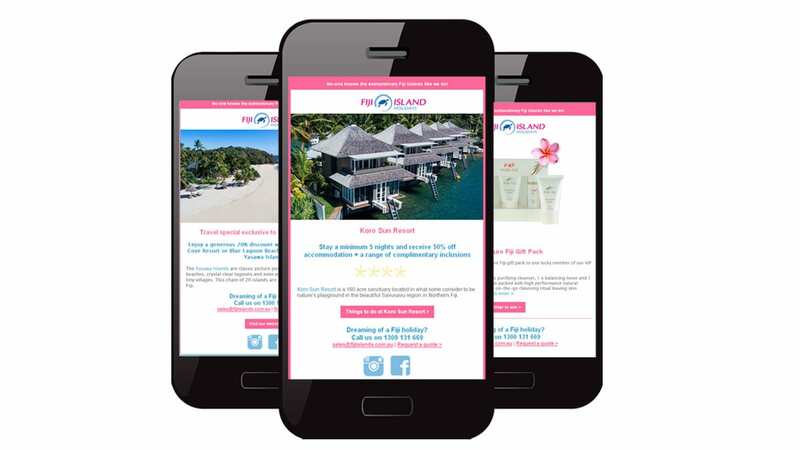 No ongoing fees or lock-in contracts, just results-driven website design and digital marketing services tailored to your specific requirements and budget. 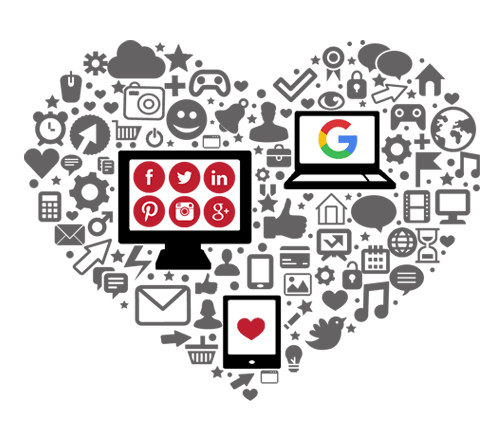 I am your ‘One Stop Shop’ when it comes to effective, professional and expert website development, SEO and Google rankings, social media management and digital marketing services. 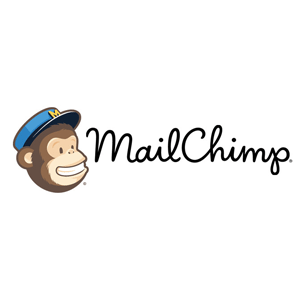 With RAM Marketing you have the confidence that your online marketing needs will be met. I spend time gaining an insight into your business, the products and services you sell and analysing your target markets to position your brand where your customers hang out. This is the key to successful digital and search marketing. Whether you require a complete service, ongoing campaign management or just one segment of my expertise for the short term, the choice is yours. And, rest assured, you’re in very competent hands – I’ve been doing this since 1996 and have worked with hundreds of businesses and charities in a wide spectrum of industries on the Northern Beaches, North Shore, Sydney and around Australia. All inclusive website design services with SEO (Google ranking), Wordpress training, hosting, unlimited emails and domain name registration (if required). 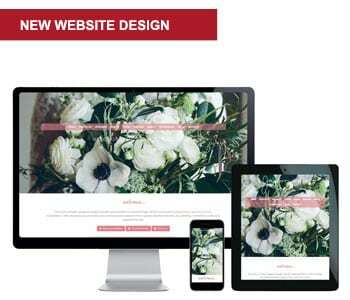 Does your current website need a facelift? 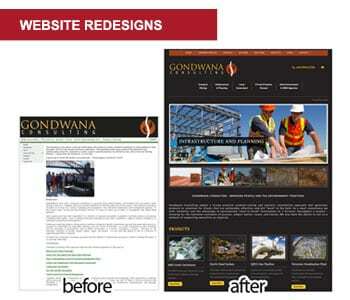 Affordable website redesign and upgrade services. New Wordpress website design. 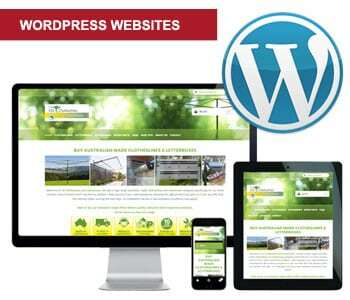 Wordpress redesign and upgrade services. Convert Square Space or WIX to Wordpress. I can manage your social media accounts on your behalf. 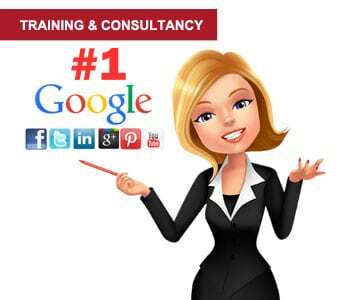 Social media consultancy and training courses available. Is your website limping along on page 4 of Google. 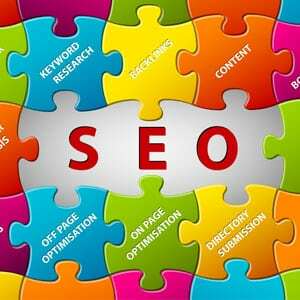 I can optimise your website correctly for a page 1 Google ranking. Learn how to use social media correctly. Learn how to optimise your website for SEO. Wordpress training. 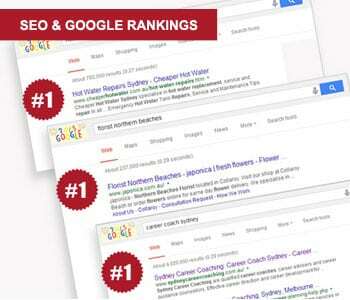 Rank top of Google – and stay there! If your website isn’t ranking top of Google, my search engine optimisation (SEO) and digital marketing services are the perfect, results-driven solution. 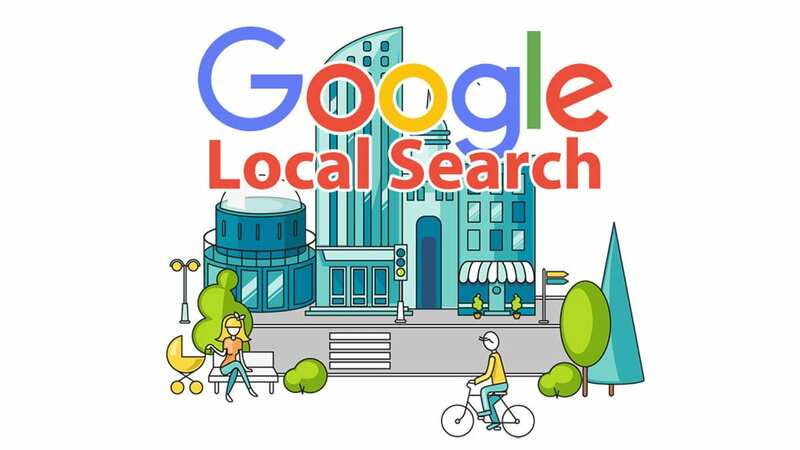 I can analyse your website and fix any SEO problems, undertake extensive keyword research to ensure you’re targeting the right markets and optimised your website correctly to attract a page 1 Google ranking. Additionally my learn SEO workshops & social media courses are the perfect introduction for businesses who want to gain the skills and confidence to manage their website, social platforms and digital marketing in-house.